Registration form and location information is available under Exhibits & Events on the Saturday in the Park page. We will be welcoming our own John Byram who will be presenting his watercolor technique. A workshop is a great opportunity to learn new techniques or hone old ones! Click the names below for more information. We will be selling raffle tickets for the June Scholarship Raffle at the general meetings. $1.00 each and six tickets for $5.00. At the end of the meeting one winning ticket will be drawn from the June drum for a special prize. The winning ticket and all other tickets will remain in the drum for the June drawing. Displaying paintings for the drawing helps encourage ticket sales so if you have a painting ready to donate, please bring it to the meeting. We are also accepting donations of art supplies, art books, etc. Just a reminder, Crit Nights are still happening the second Wednesday each month from 7:30pm to 9-9:30pm. Map to location on the Meetings page. If you're thinking of taking on a board position, why not apprentice with one now? The Workshop Chairperson is seeking a Co-Chair or Assistant to help with workshop preparation/organization and to learn the ropes of the Workshop Chair. This will be a good transition position to get involved and support the Mid-Valley Arts League. We have a MVAL Gallery at the Live Oak Community Center, 10144 Bogue Street, Temple City. Stop by and have a look at the artwork our talented members have created. This gallery is an important community outreach. MVAL Board is given a space for our monthly meetings in exchange for adding to the beauty and interest of the community center at the park. The paintings are seen by a lot of people and members have sold paintings that they exhibited there. The space holds 11 paintings and that are hung for 2 months. We need artists for March/April and the following months into the summer. You may partner with another artist to meet the 11 paintings needed. 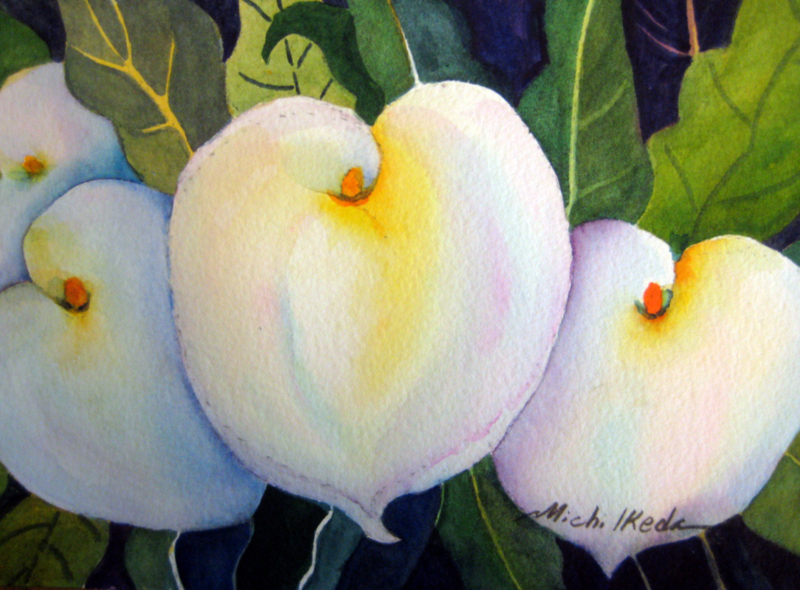 If you have interest in hanging your paintings at the Center please contact Linda at 626-358-7178. 66th Annual MVAL Members Exhibit ​OPEN NOW! Visit the Art of the Month page for past winners: Members are invited to bring a painting to enter in our monthly general meeting Art of the Month contest. Your artwork may relate to our theme of the month, or it may be any topic you wish. The membership votes, and a prize will be awarded for each of the two categories: Best of Theme and Overall Winner.